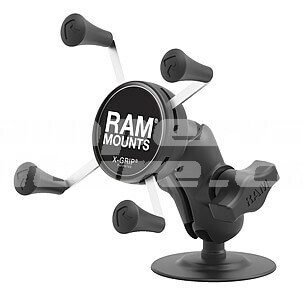 SKU: CVC-RAM Universal X-Grip Smartphone Holder with Adhesive Pad. 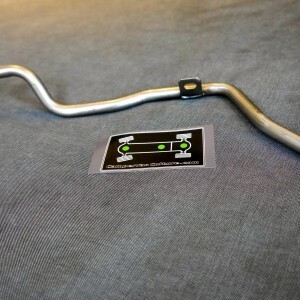 Categories: Interior Parts & Accessories, Latest Products, Mercedes Sprinter Interior Upgrades, VW Amarok, VW LT Parts, VW T2 Parts, VW T4 Parts, VW T5 & T6 Parts, Westfalia Interior Parts. Robust adhesive pad with X-grip holder for smartphones and GPSs. The universal adhesive mount should be fastened onto hard surfaces in your car, boat, etc. for optimum stability. 3-joint patented ball-joint system for extreme stability. Suitable for most smartphones and newer model GPS, with or without cases fitted. 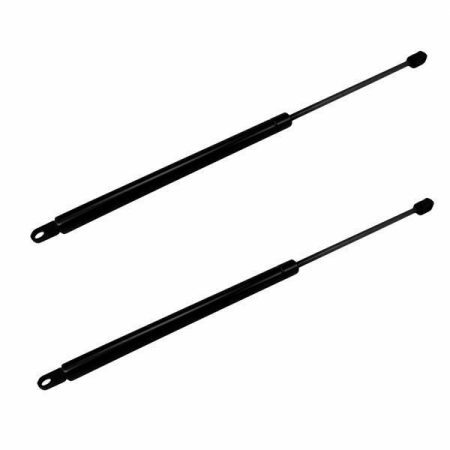 Vibration tested and made of durable marine grade aluminium/high-strength composite with stainless steel details, which ensures that your device is held securely even in the most extreme conditions. Adhesive base with extremely powerful X-grip device holder. For optimum stability the adhesive mount should be fastened to a hard surface in your car, boat, etc.